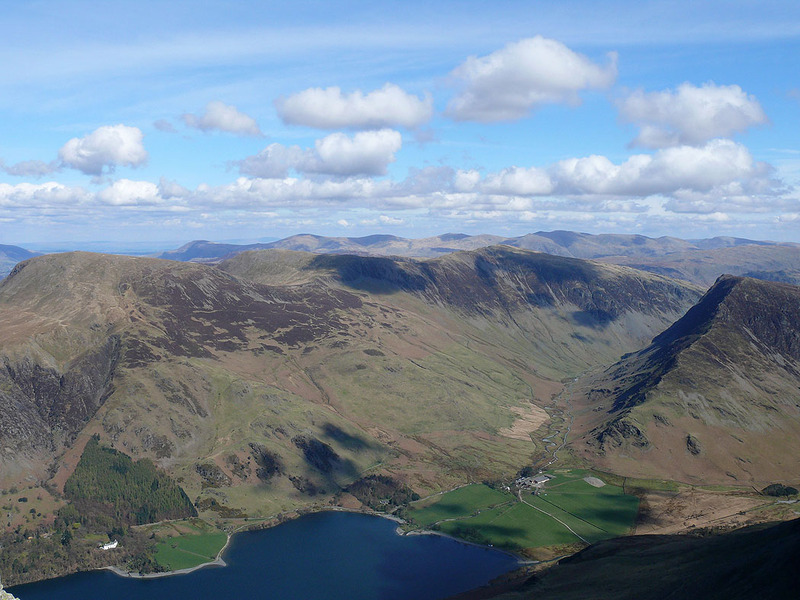 I started this long walk along the High Stile ridge from Buttermere. 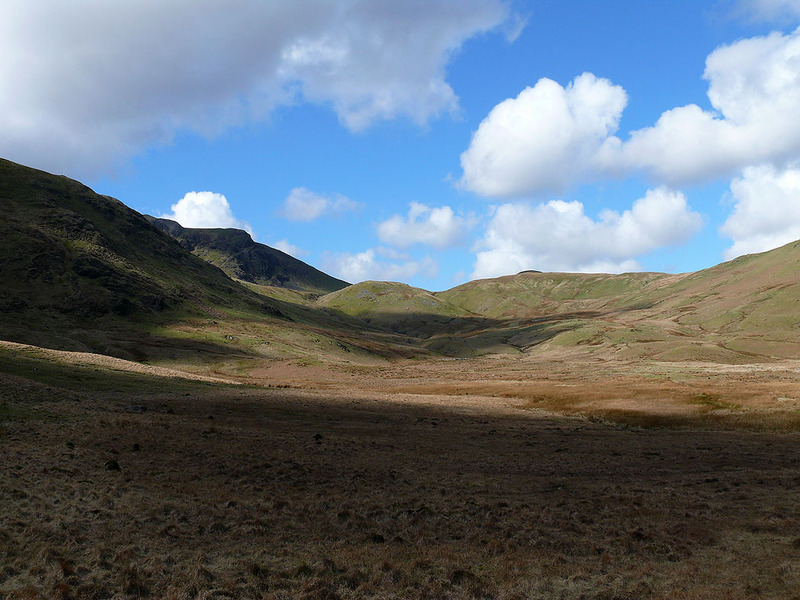 I left the village and took the path to the other side of the lake and Burtness Wood where I turned right to head for Scale Force. 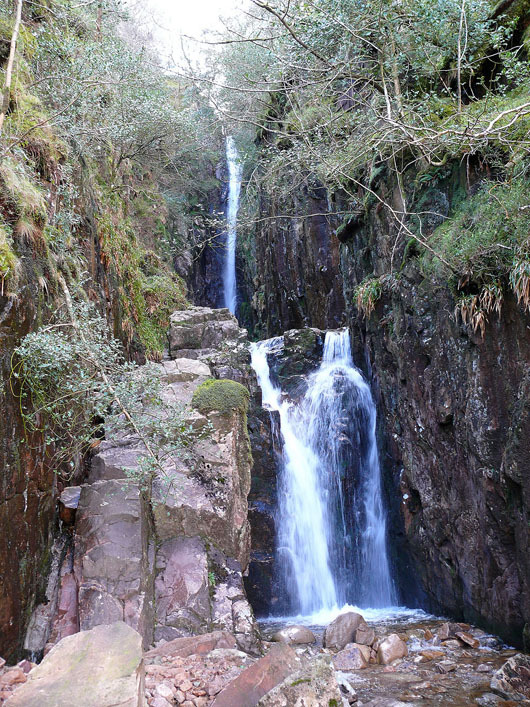 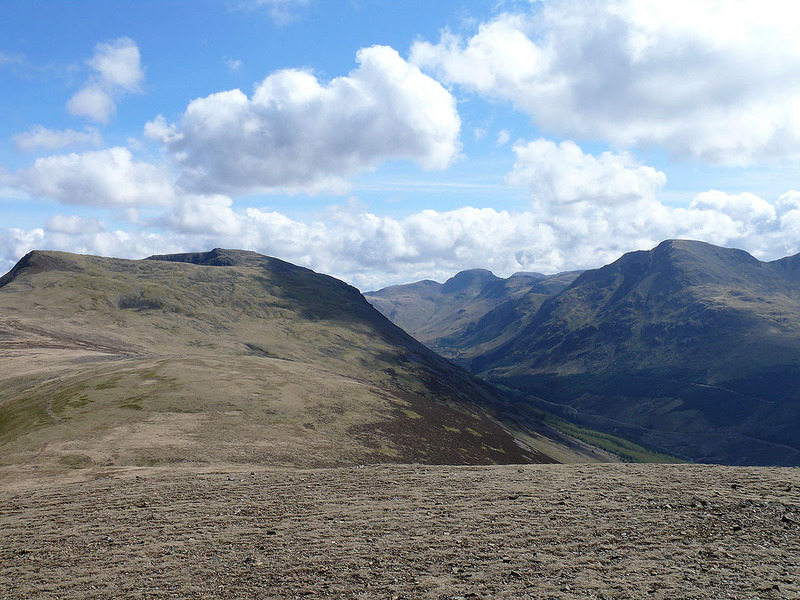 I passed Scale Force and continued on the path to Floutern Pass where I ascended Steel Brow to begin my ridge walk. 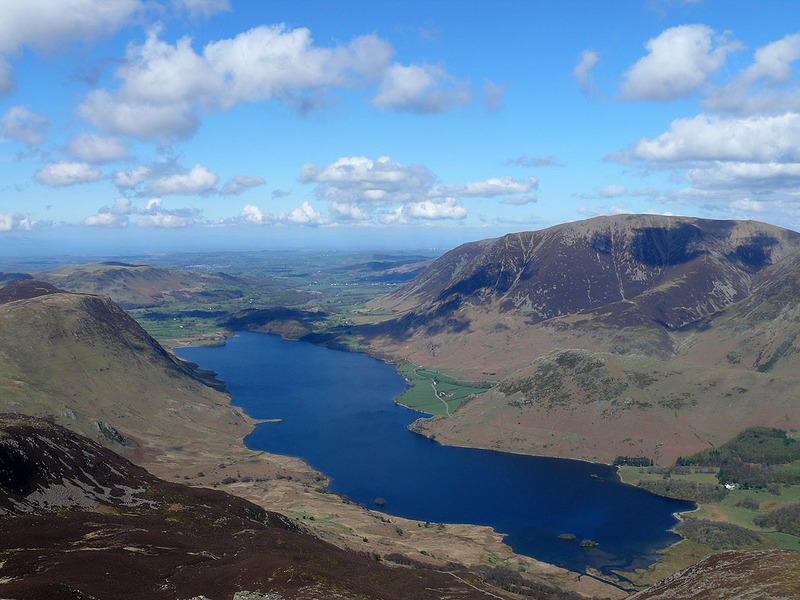 From Great Borne I visited the summits of Starling Dodd, Red Pike, High Stile, High Crag and Seat before I descended from the Scarth Gap Pass to walk along the south side of Buttermere and back to the village. 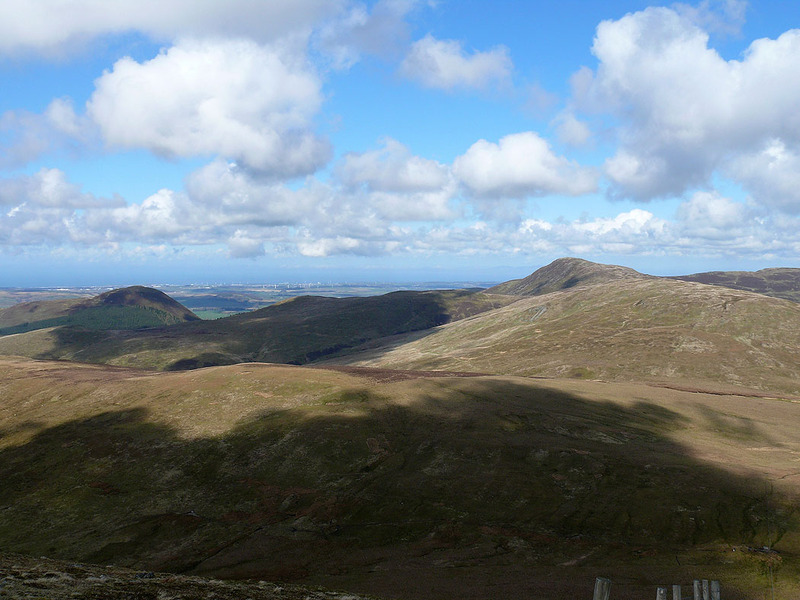 At the top of the climb up Steel Brow. 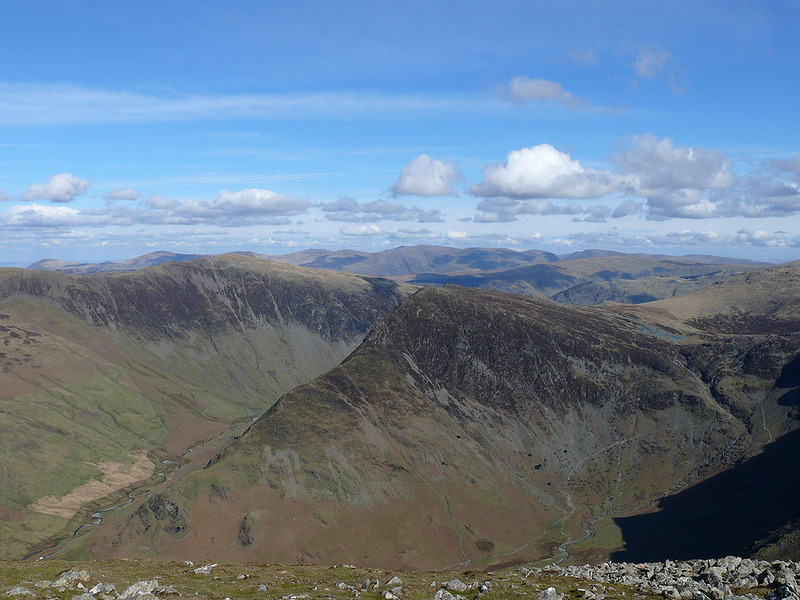 Hen Comb, Mellbreak and Grasmoor. 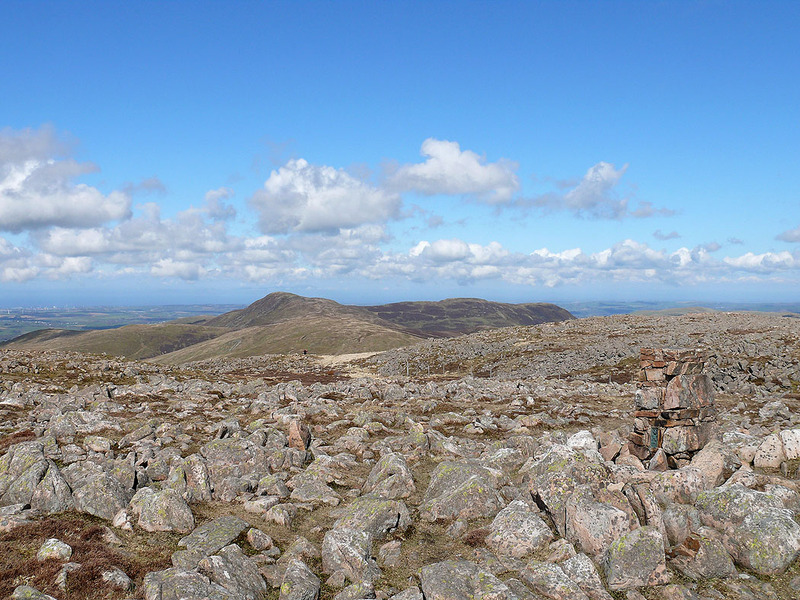 Views from the summit of Great Borne. 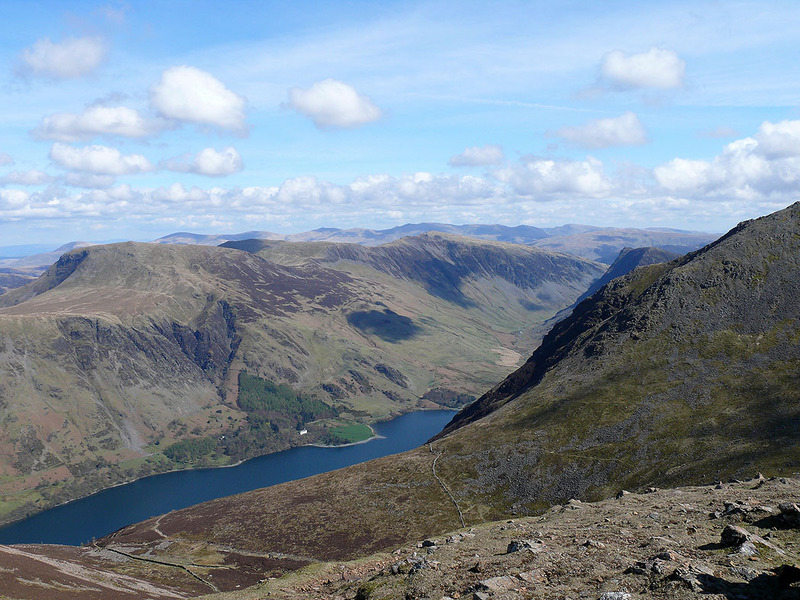 The way ahead to High Stile, Ennerdale and Pillar. 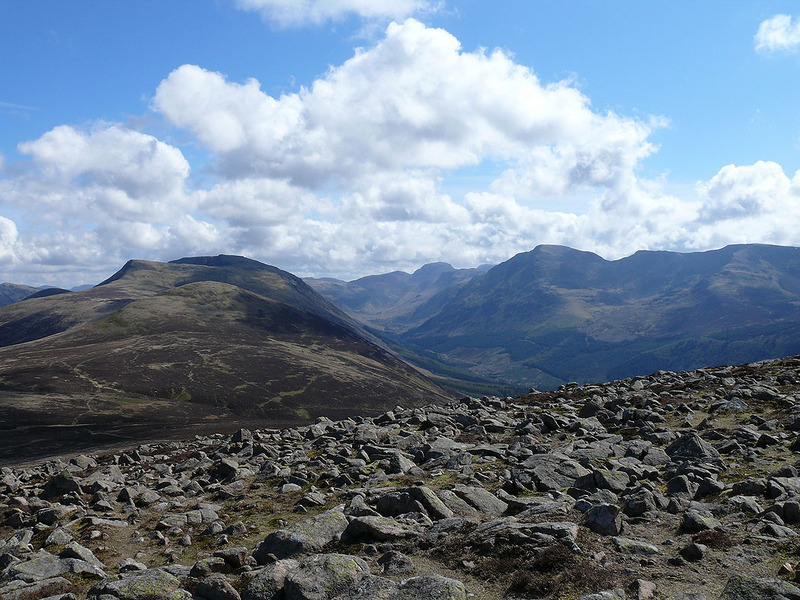 The view east. 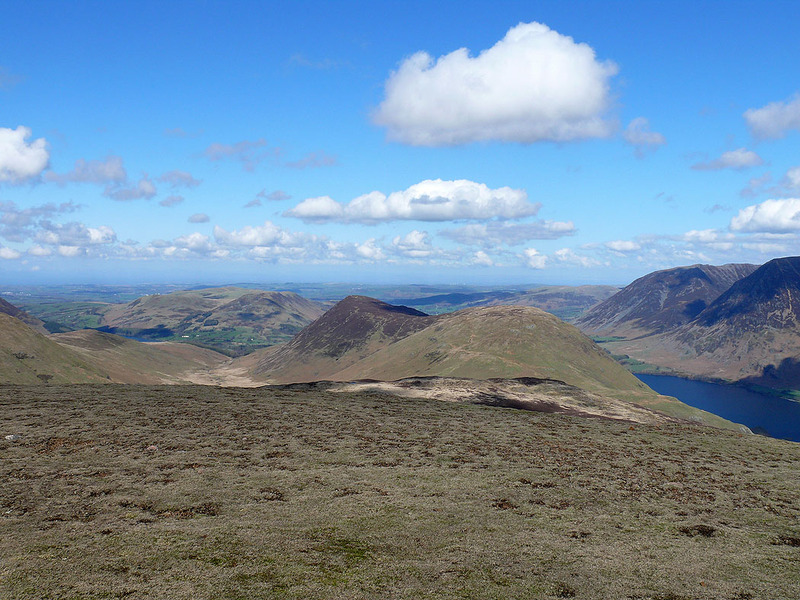 Whiteless Pike and Robinson with Clough Head and Great Dodd in the distance between them. 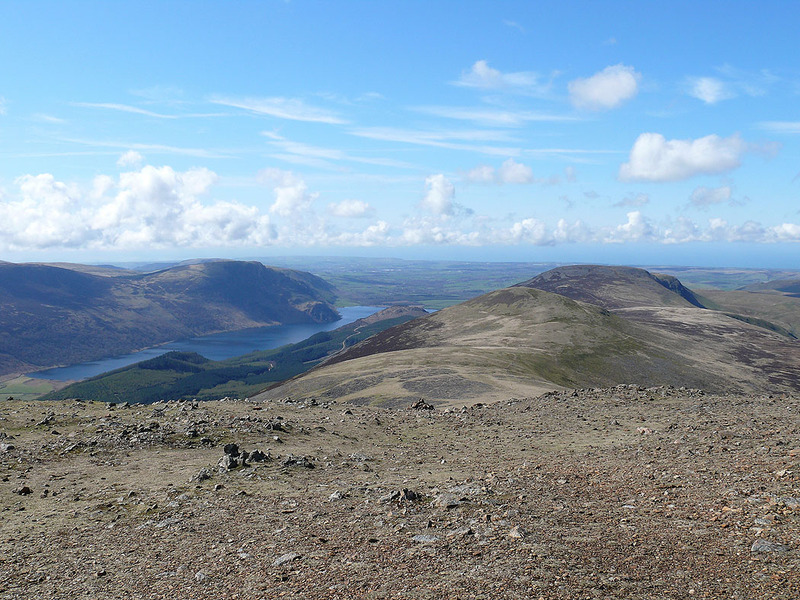 On my next summit of Starling Dodd. 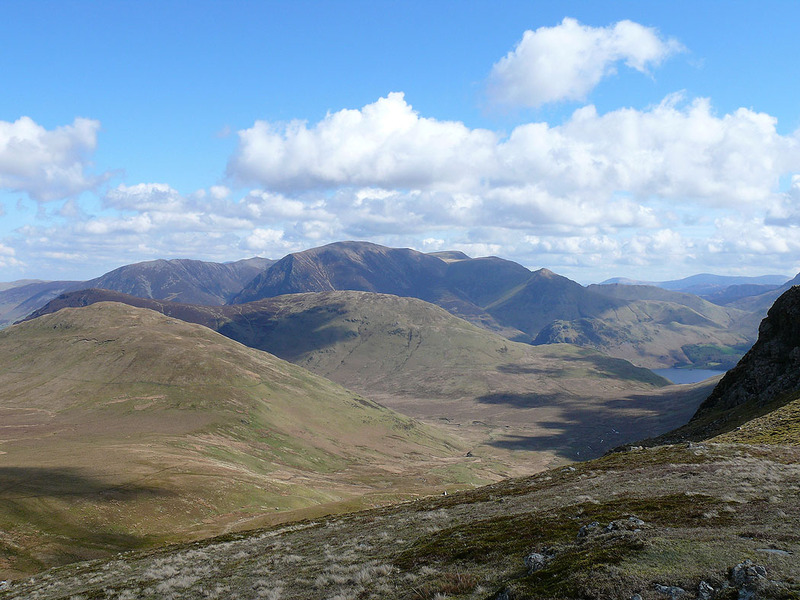 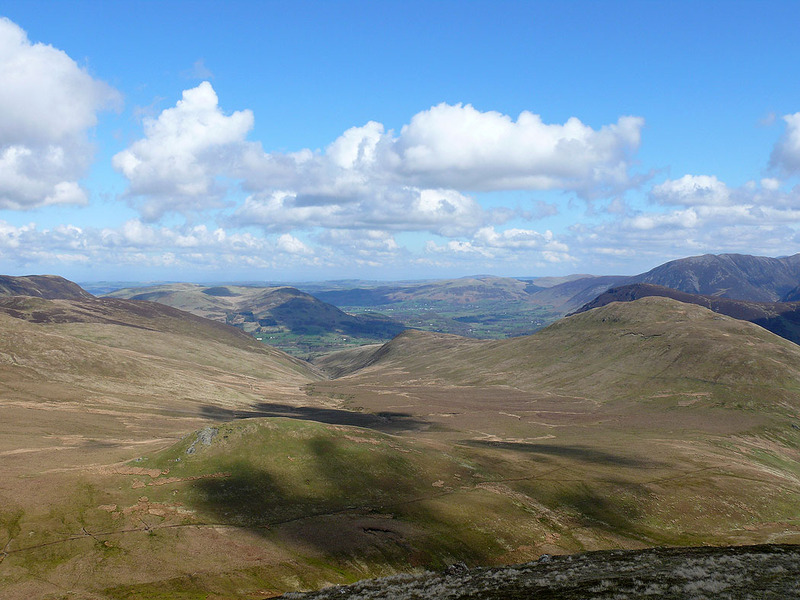 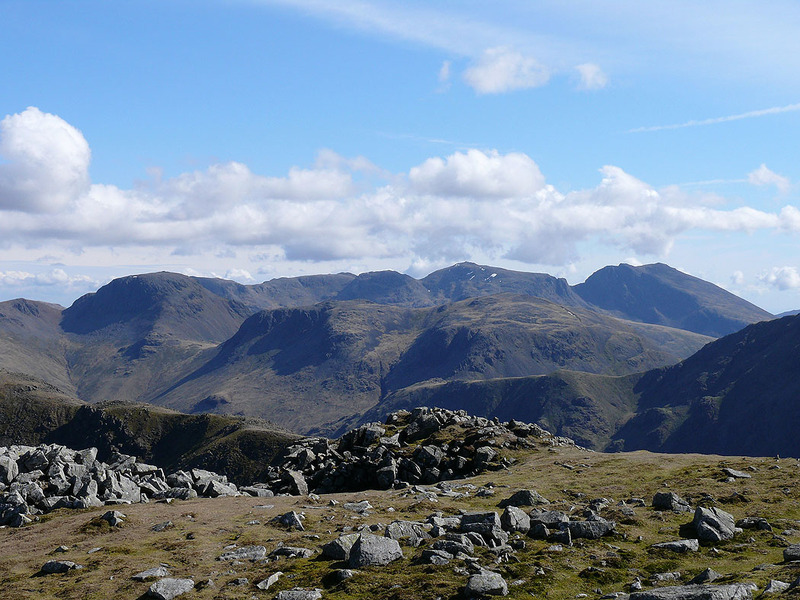 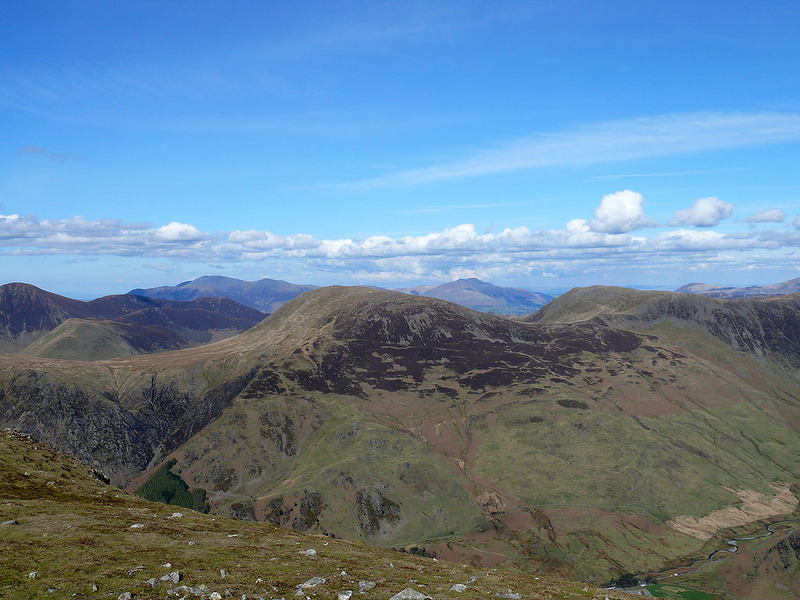 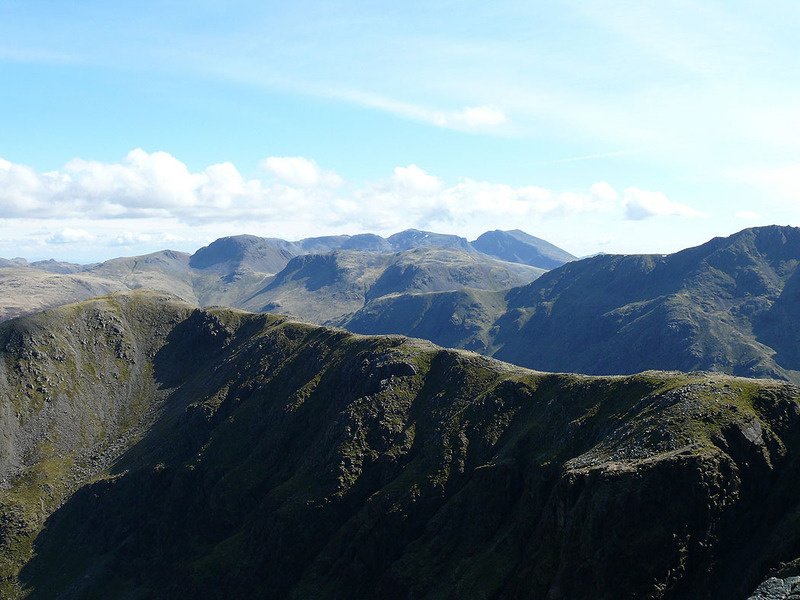 A view of the Grasmoor group of fells. 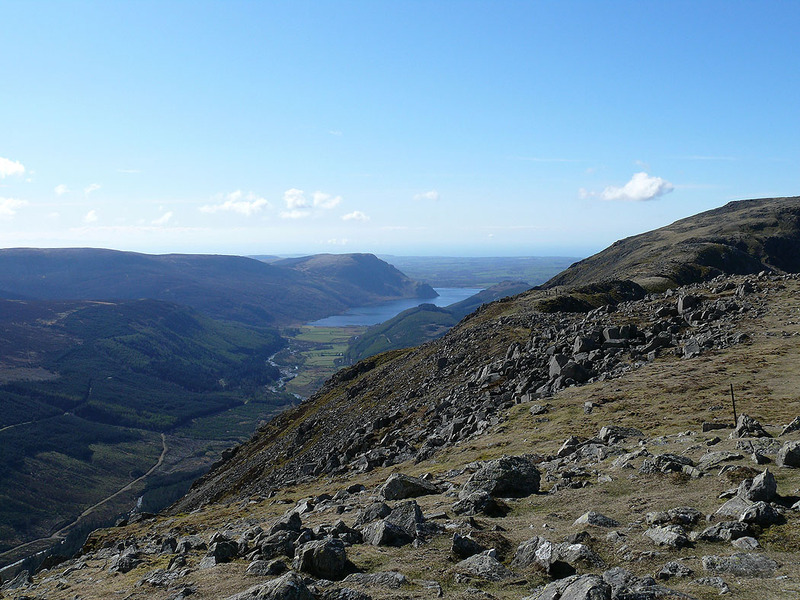 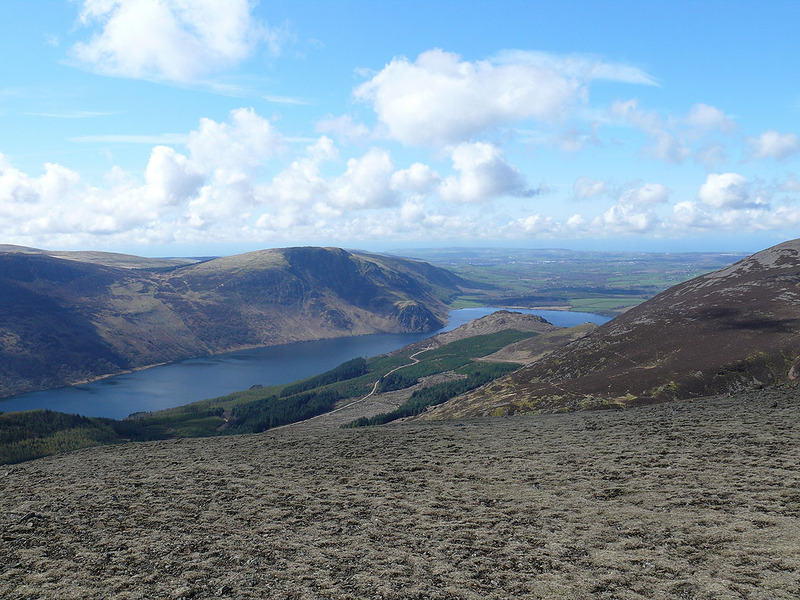 The view up Ennerdale. 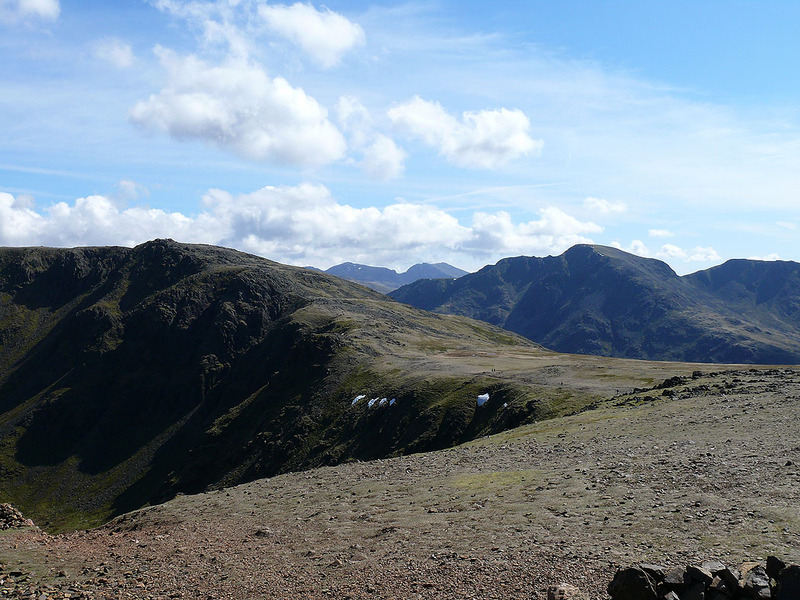 Green and Great Gable at the head of the valley, Pillar midway down and Scoat Fell on the right. 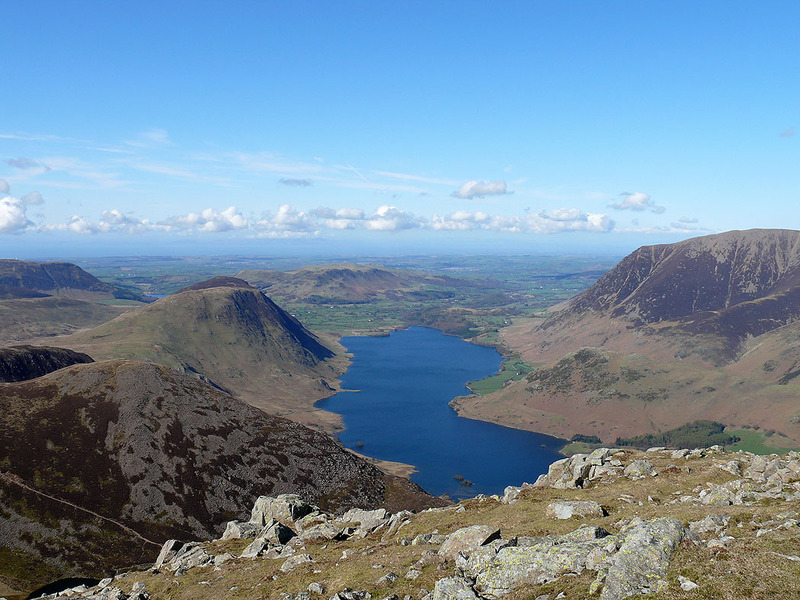 Next stop Red Pike. 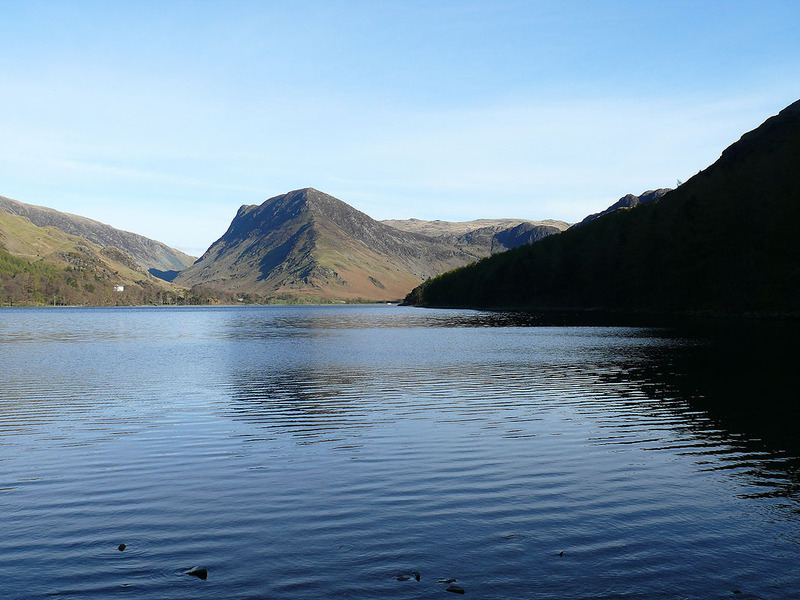 Crummock Water and Grasmoor. 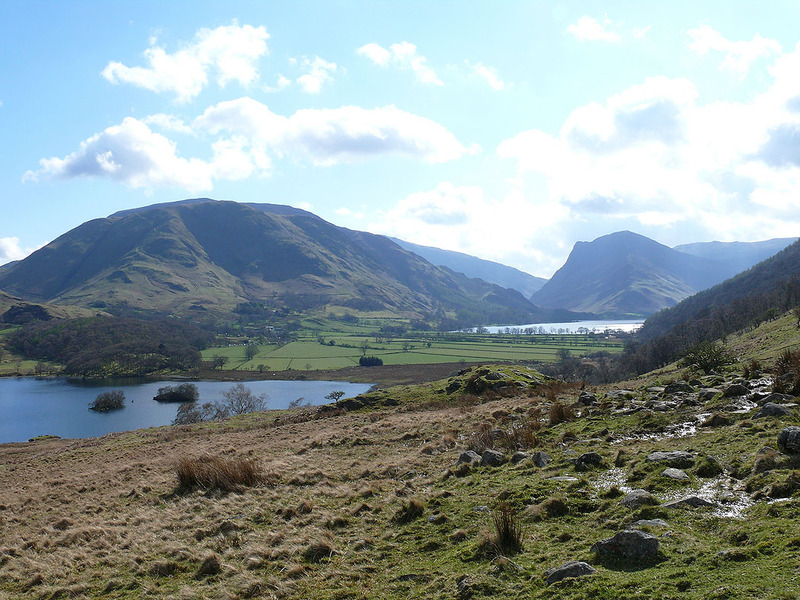 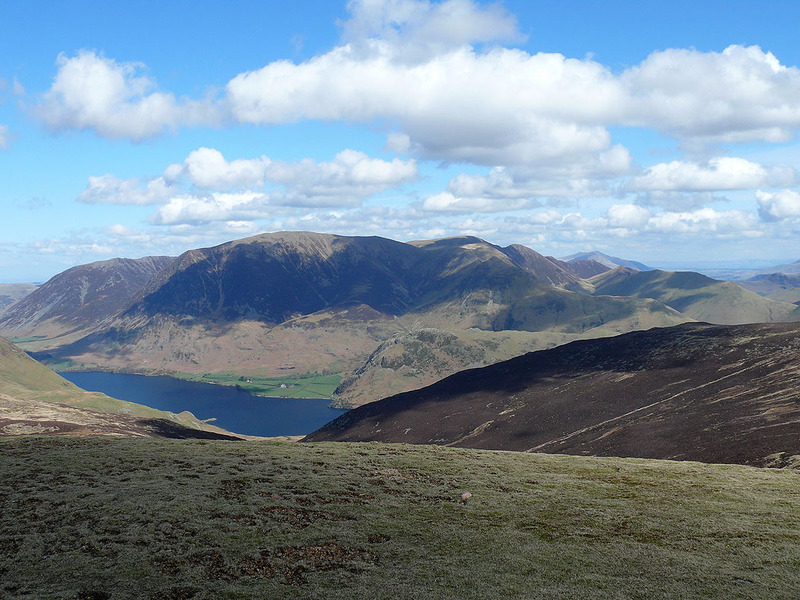 The view across Buttermere to Robinson, Hindscarth and Dale Head with the Helvellyn range in the distance. 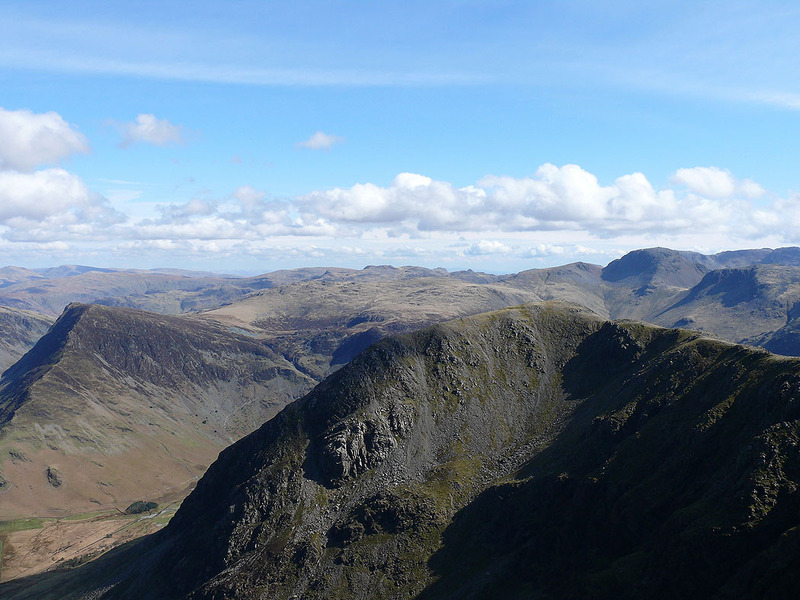 Chapel Crags in the foreground. 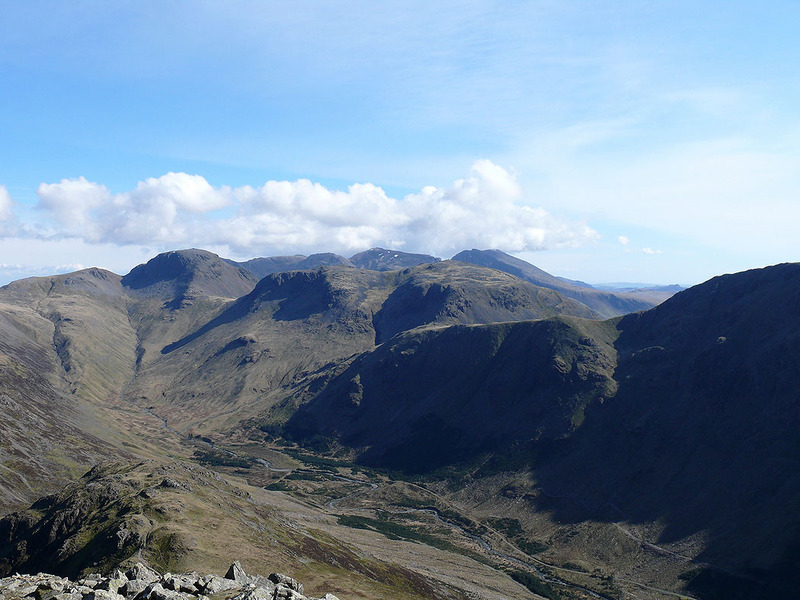 Scafell Pike and Scafell in the distance with Pillar to the right. 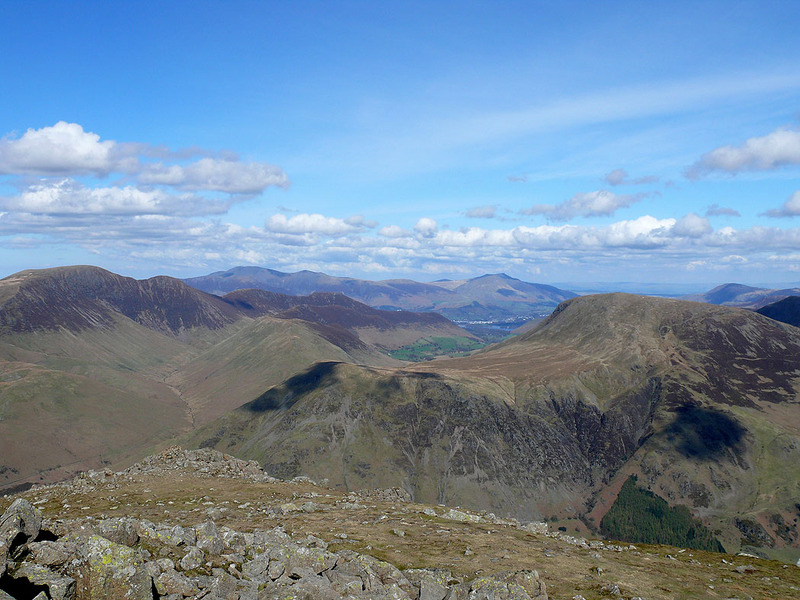 On the summit of High Stile. 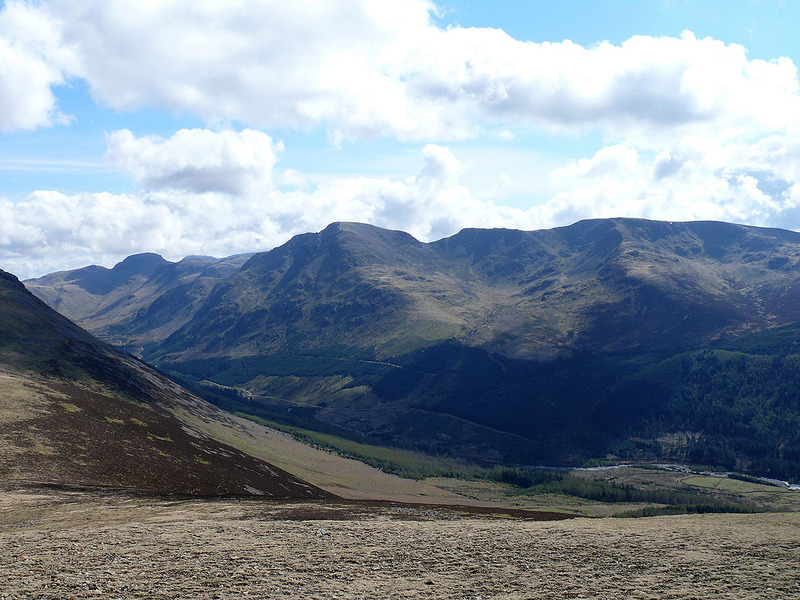 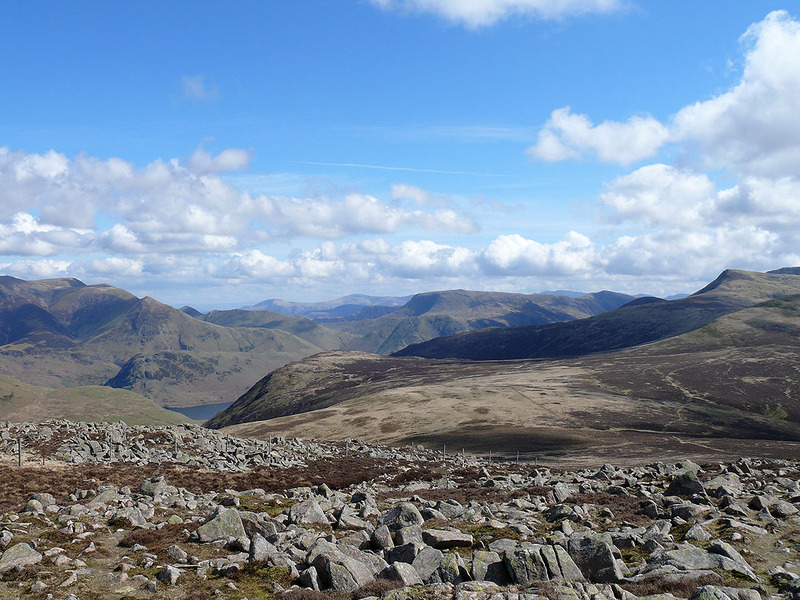 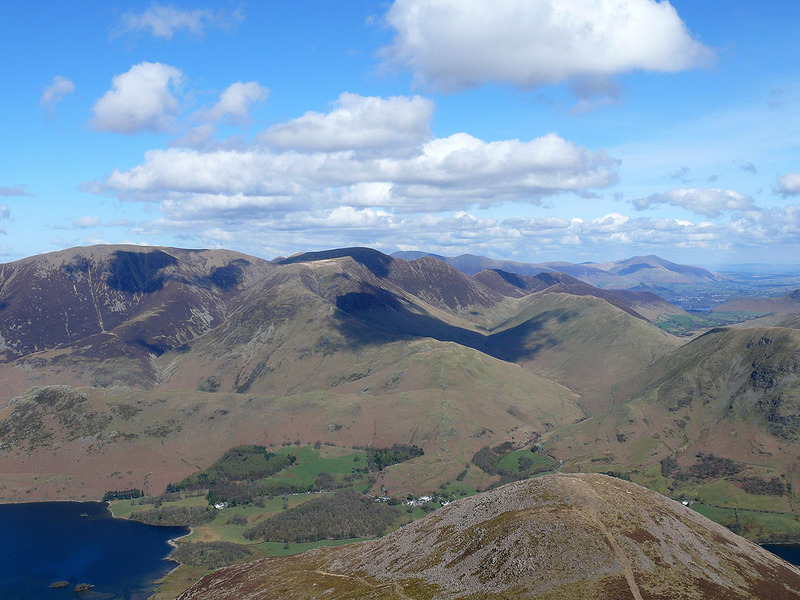 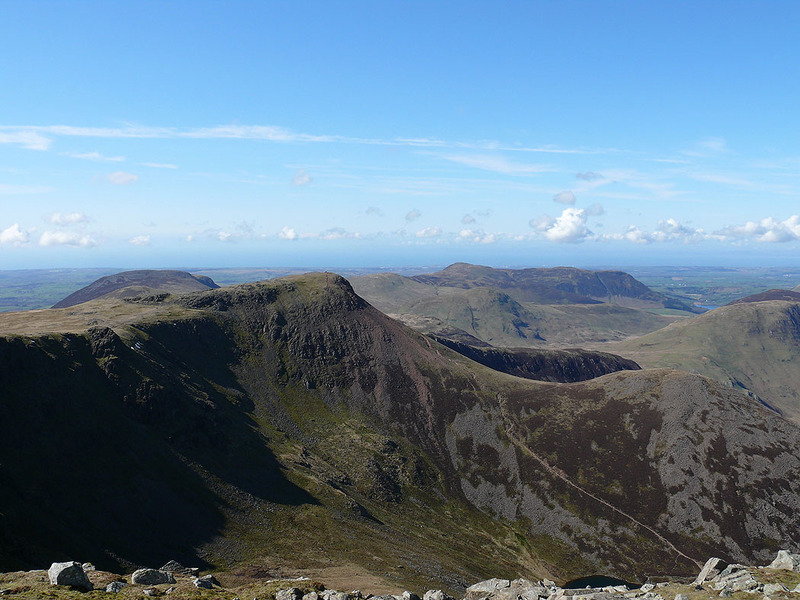 Robinson, Hindscarth, Dale Head and Fleetwith Pike with the Helvellyn range in the distance.